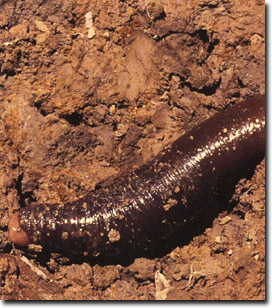 The species is largely confined to private farmland and can survive under pasture. To prevent farm impacts on GGE sites, these micro-habitats need to be identified. Small, localised distribution often associated with streams makes exclusion of threats feasible, with little loss of productive land. Prevent cultivation, heavy cattle grazing and effluent run-off at these sites. Avoid very dense tree planting on earthworm sites, to maintain existing water regimes.